If you are up for a promotion at the office or if you just want to feel more confident socially, we invite you to talk to a cosmetic dentist at our Casuarina, NT dental clinic. Our dentists will be thrilled to go over your options to take your smile from so-so to spectacular. Are You a Good Candidate for Invisible Braces? If you didn’t have braces as an adolescent or teenager, you might be feeling self-conscious about your misaligned teeth as an adult. 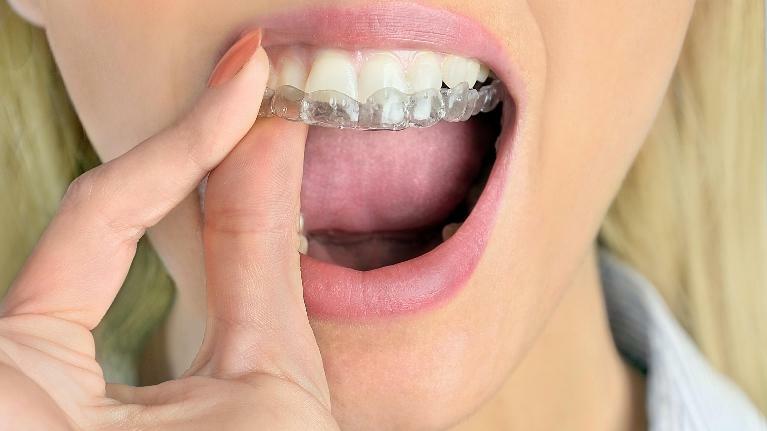 But perhaps you are not prepared to undergo traditional braces and the metal wires and brackets that go along with them. There’s good news for you: Invisible braces might just be the answer. To find out for sure whether you are a good candidate for invisible braces, it’s a good idea to consult your 0810 dentists at Casuarina Square Dental Care. Read on for more information. At Casuarina Square Dental Care, we hate it when things expire before you can use them, especially your dental benefits. Your dental health fund runs on a yearly cycle and often starts over at the first of every new year. If you have not had your twice-yearly dental visits, or if you have outstanding treatment, it’s time to give Casuarina Square Dental Care a call. 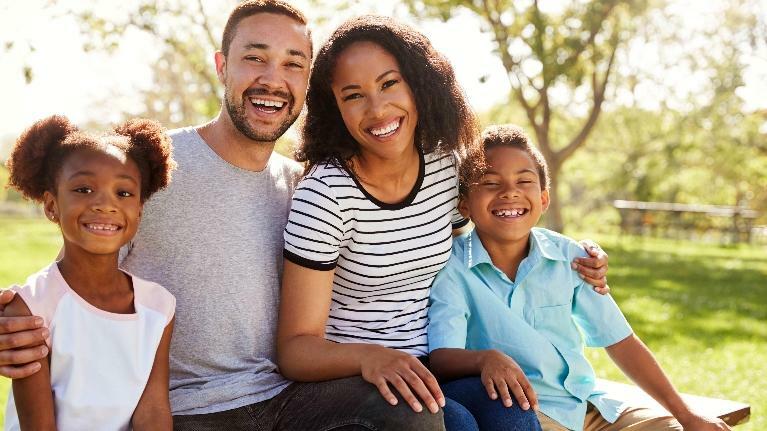 Finding the right family dentist for your family in Darwin, NT can be a daunting task. It’s something that might be on your to-do list, but busy family life gets in the way. The next thing you know, you’re clutching the side of your mouth in pain and heading to the first dentist with whom you can get an appointment. 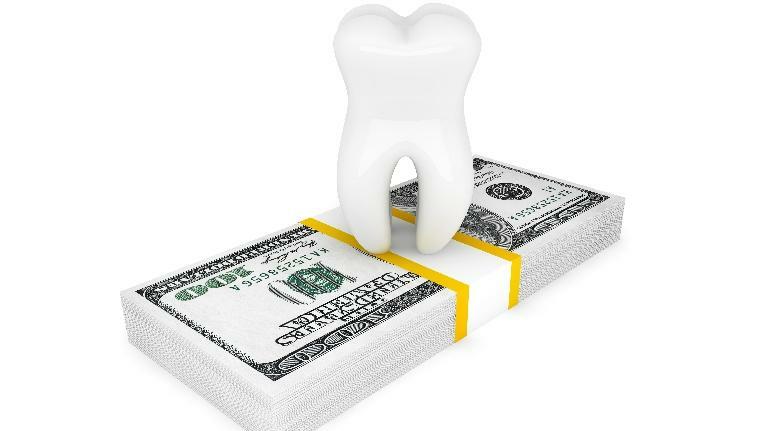 You might be in even more pain once you get an unexpected dental bill. Living with teeth that crooked or misaligned can have a negative impact on your self-confidence, and many people find that they avoid smiling altogether. Invisible braces at our Darwin dental clinic can straighten your teeth—without the metal brackets and wires of traditional braces. Many adults and older teens find that invisible braces are much better suited to their lifestyles. 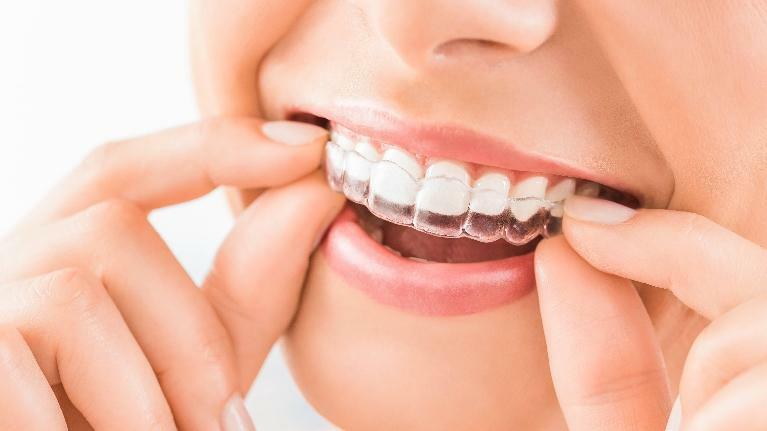 The main advantage of invisible braces is that they are virtually undetectable because of the clear plastic aligners that are used to gently move teeth into place. But there are other benefits many patients may not have considered. With today’s busy work schedules that often lead to a diet that consists of grabbing food on the go, it can be a tough problem to combat. Sometimes a breath mint or stick of sugarfree chewing gum does the trick, but what if your bad breath is more persistent? 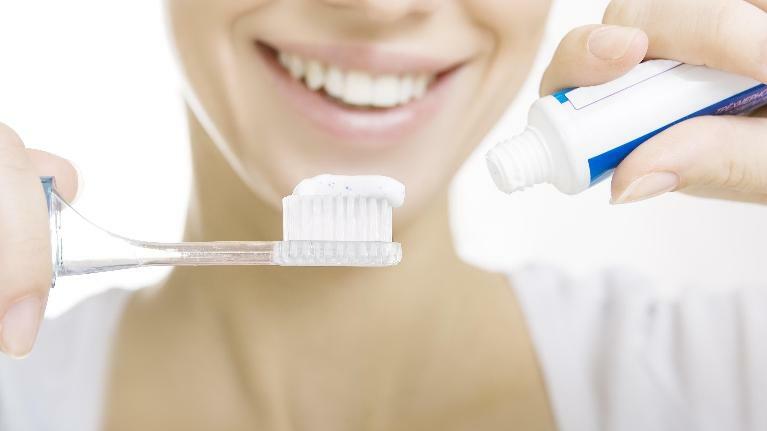 Do you brush your teeth twice daily? If not, you are among many Australians who are missing out on proper home care. As your Darwin, NT dentist, our Casuarina Square Dental Care team would like to help you stay motivated when it comes to looking after your teeth between visits.